Visitors are always welcome. English is the primary language of all our services. Consult our bulletin for updates about special services and events at St. Anthony's, as well as for annoucnements about study and fellowship groups. If you have questions, please email or call. 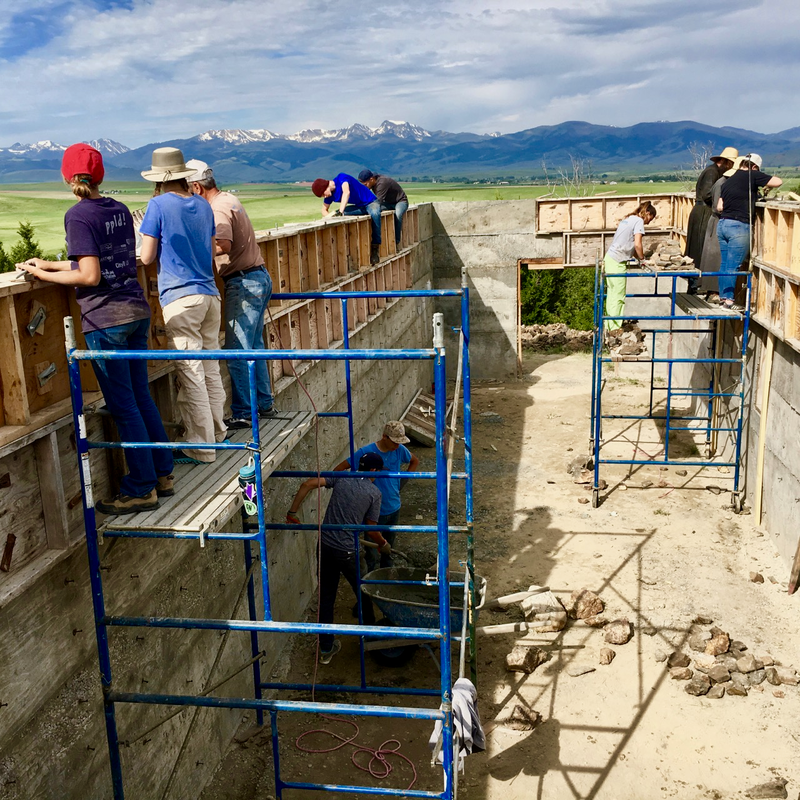 Assist monks in the construction of Montana’s first Orthodox monastery. Watch this space for opportunities to contribute to the development of St. Peter's Monastery near Harrison. St. Anthony parishioners, click here to find out when your team will be responsible for fellowship meals and cleaning. If you don't know which team is yours, find out here.